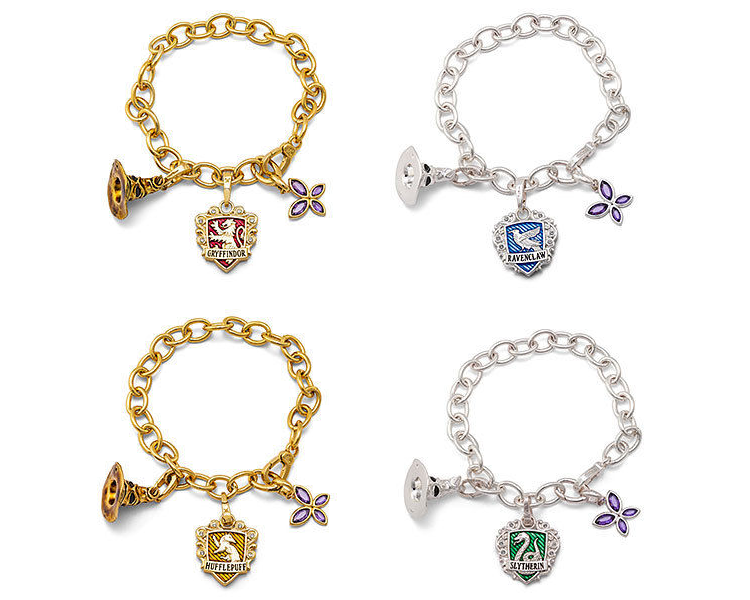 If you're a fancy witch or wizard looking to add a dash of magic to your jewelry box, these Harry Potter charm bracelets from ThinkGeek may do the trick. 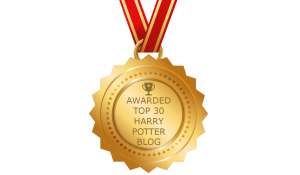 And better yet, a portion of the proceeds will raise money for Lumos, a foundation author J.K. Rowling started to raise aid for disadvantaged children around the world. 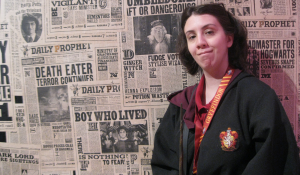 Rowling first transformed jewelry into a charitable act back in 2013 when Sothebys auctioned off a beautiful Harry Potter bracelet for her organization. 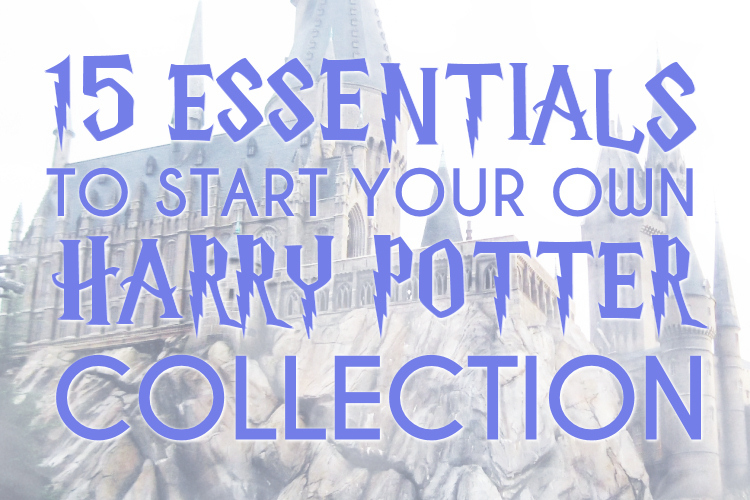 The Noble Collection first made the trinkets available at A Celebration of Harry Potter and their official website. Now a variety of the charm bracelets are also available at ThinkGeek. Inspired by iconic symbols and objects of Harry Potter's life in the wizarding world, the charms reflect the journey fans have taken throughout the fictional series from Philosopher's Stone to Deathly Hallows. These charms are cast in gold and silver, and measure approximately 1" tall. With an oval clasp, they can be easily attached to a bracelet or necklace pendant. The collection includes twenty charms in all. Here's a look at several designs. All of the trinkets can be seen and purchased at Think Geek.